When it comes to investing in real estate, you should choose the best market. However, that doesn’t mean that you should choose just one single market. Opportunities don’t have borders and you should take careful consideration of your investment options. There should be dozens of towns and cities in your country that promise high returns, strong demands and stability. So, you shouldn’t ignore these other markets from your house flipping plans. Many house flippers either over- or under-renovate their properties, this prevents them getting the most profit from their investments. Balanced property improvement is essential not only for successful deals but also for the highest possible profits. The most optimum renovation may be different from neighbourhood to neighbourhood, so it’s quite tricky. Investors waste money if they renovate a property beyond what’s dictated by market demands. If they sell the house at regular market price, the profit could be lower than usual.You may add granite kitchen countertops, if nearby houses have tile countertops, this might ensure a quicker sale but may limit the return on investment. 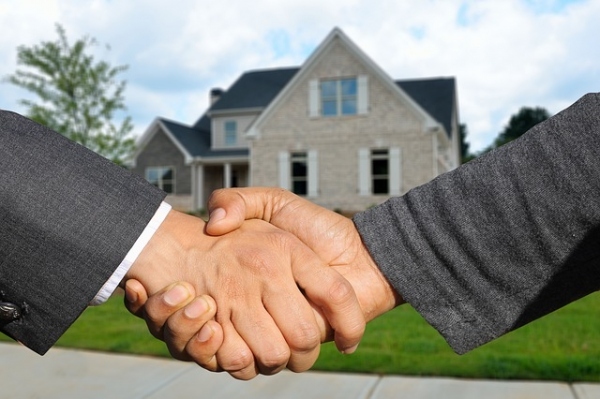 If you want to improve your property in a balanced way, it is important to talk with local real estate professionals, including contractors, property managers and real estate agents. They are the experts of the local market and should be helpful in determining whether you are making a worthy improvement. It is also a good idea to observe other houses in the area to ensure that you renovate properly. Before initiating a renovation project, you should do your due diligence. This will prevent you from wasting time and money due to wrong decisions. Real estate investing is a big project and you can’t do everything yourself. It can be dangerous to tackle this investment without getting any outside help. Professional assistance is even more essential if real estate investing isn’t your full-time profession. Experts and professionals should provide you with suggestions on the right resources. Your scope of work needs to be very clear and you must have a full understanding of what’s needed by potential buyers. You should manage your projects proactively, instead of reactively. This type of approach may become a saving grace for any investment project. You should assemble a perfect team who can keep your project on track. By involving experts and professionals in your team, it is not necessary to reinvent the wheel. Maintenance costs can be large and affect your bottom line. Typically, you need to allocate about 2 percent of the property value into a reserve budget, contingency. The extra money should protect you from tough situations when major repairs are required. If you don’t aside enough money, you might find that you aren’t able to complete some tasks. Many parts of your property will have a finite lifespan and eventually, you will need to replace them. Not being able to perform repairs and maintenance tasks in proper time is a common pitfall where real estate investing is concerned. This post was written and supplied on behalf of www.calgarylistings.com.